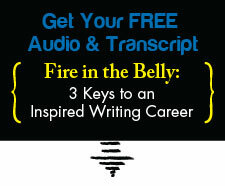 The Egret, the Westin and Me: 2 Thoughts on Doing What Matters Most | Writing & Book Coach | Marla Beck, M.F.A. This image is one of the few I took when I flew back home to DC and Maryland recently. It’s haunted me a bit, since I took it. Every time I gaze at the bird and the hotel in the background, I feel more alive and awake. 1. 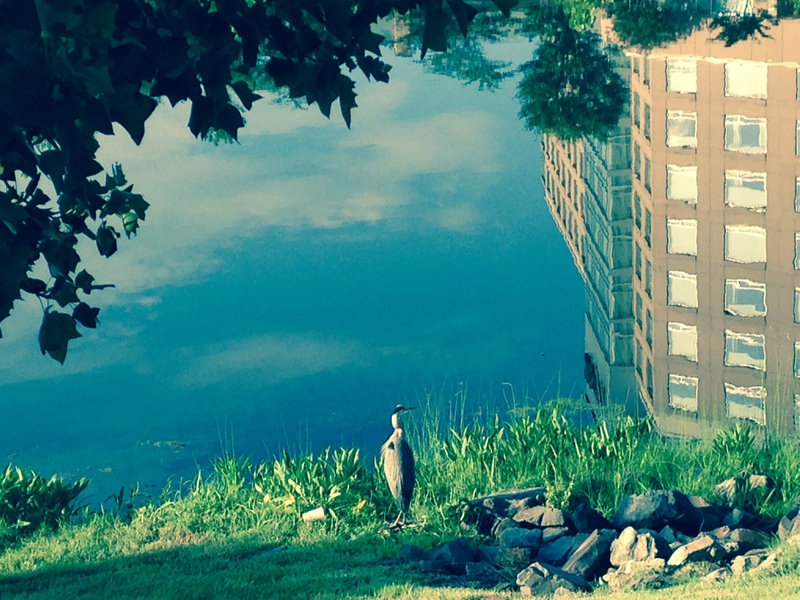 Seeing this egret, at home in a crafted landscape, just a few miles from the Beltway, struck me as a gift. I got myself up for my daily walk at 6am, even though I had catch a plane back home at 9am. When I got outside, the air was hot and humid. No one else was on the walking path. I wanted to turn around and sprint back to the air conditioning. Fast! I noticed my resistance and chose to stick to my plan. I walked despite not wanting to. And had I not stayed true to honoring myself — even on vacation — I would’ve missed seeing this elegant bird. 2. Notice how the Westin is reflected in the water, and appears upside-down in this picture? This inversion is a powerful visual cue to remember what matters most. After a decade of living in the pastoral part of Marin County, California, the pace and scope and hurry of the DC area jangled my nerves at first. Planes, flying everywhere on the world, overhead…now! Seeing the egret stand upright and silent against the backdrop of the upside-down Westin struck me as a perfect reminder. We tend to think our technology- and market-driven life is the real life. But another way of being, another organizing principle, is always present and available to us. And when we learn to decide and do from the ground of this higher wisdom, we free ourselves to create and serve and own our beauty and greatness. I call this process “bringing your brilliance forward.” And my as my clients will tell you, becoming more you in the world is a thrilling, fulfilling adventure. As much as I enjoy the material comfort of places like the Westin hotel, my real source of refuge is something altogether different: Creativity. Open-heartedness. Silence, meditation, service. Let this image remind you never to forget that the “world” is upside down. Stay awake, and take responsibility to find your own egret, something that reminds you of great beauty and power and potential, no matter what life looks like from your perch in contemporary society. Some of my clients finish their novels while riding the commuter train. You can realign your life, too. Previous post: Want to Write More Productively? It’s Time to Embrace Your Quirks. Next post: Here’s Your Real Productivity Problem.